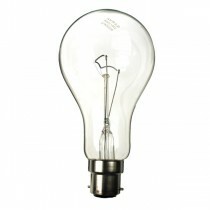 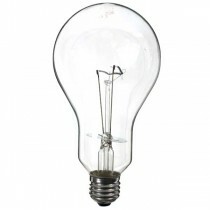 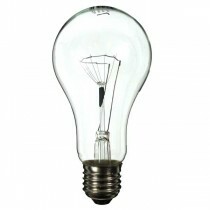 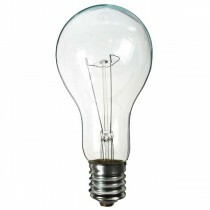 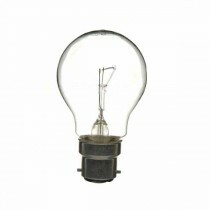 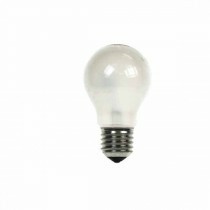 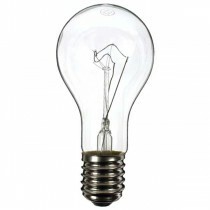 Standard incandescent household lamps with screw or bayonet fittings in a choice of wattages. 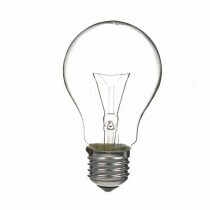 Why not try a low energy replacement? 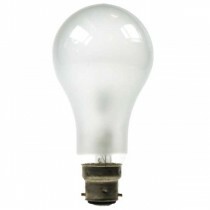 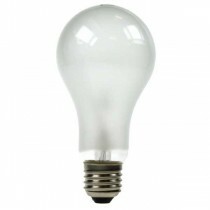 Our range of LED bulbs include like for like replacements which will help reduce your electricity bill.